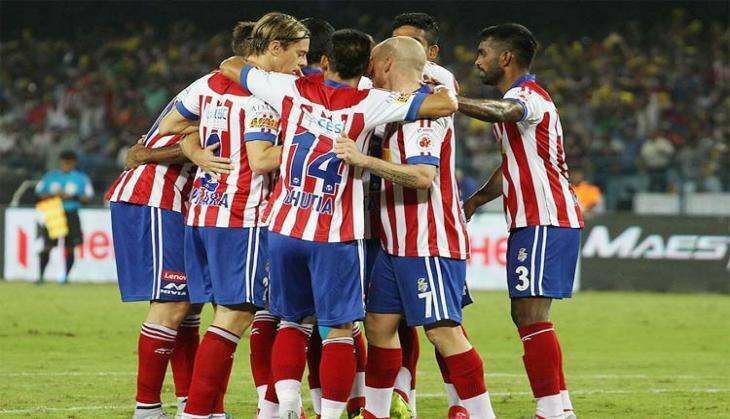 With a revamped team, a new coach and an untested home ground awaiting this season, former champions Atletico de Kolkata (ATK) will brace for a different challenge when they face holders Chennaiyin FC in their Indian Super League opener, in Kolkata on 2 October. Rabindra Sarovar Stadium last hosted a major tournament way back in the 1999-2000 National Football League when they hosted Tollygunge Agragami, and this year the stadium was made ATK's home ground with the unavailability of the Vivekananada Yuva Bharati Krirangan owing to the 2017 U-17 World Cup. Champions of the inaugural edition, ATK have retained seven players in the foreigners' roster, including their marquee recruit Helder Postiga. But they have made wholesale changes to the Indian line-up, barring retention of Arnab Mondal and Jewel Raja. ATK also have a new coach in Spanish World Cupper Jose Molina who has succeeded the ISL-winning Antonio Habas. The key will be to get accustomed to the new surface and the rejigged setup, and ATK would look forward to relish the challenge against the Chennai franchise who had ousted them in the semi-finals in ISL 2015. The two former champions clashed four times last season and ATK won three of them, while one bad game -- a 0-3 loss in the first leg semi-final in Pune killed their prospects. "Last time, we were arguably the best team in the league but we lost one bad game and it killed our season," Iain Hume, who won ISL's first golden ball with Kerala Blasters, said of their semi-final loss to Chennaiyin FC last season. ATK incidentally had begun their last season against the same team blanking the defending champions 3-0 in Chennai, something that will certainly inspire them as they would look to start off well and avenge their loss in last year's semis. It was in the opening match in 2015, Postiga's season ended after two goals in 72 minutes as the Portuguese World Cupper could not recover.